creative index is now union shore: Cyber Monday Sale!! -- EXTENDED!! Cyber Monday Sale!! -- EXTENDED!! Cyber Monday Sale has been extended!! 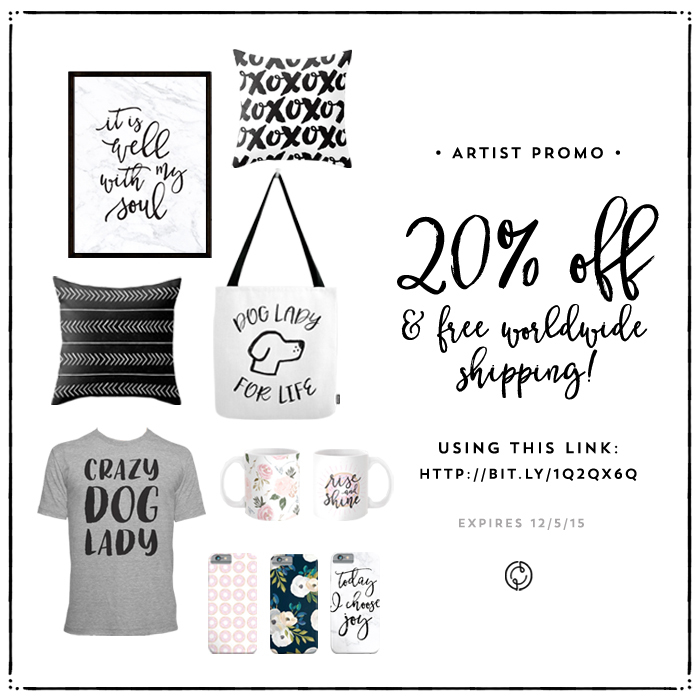 20% off everything + free worldwide shipping!! >>> Shop this link to activate the promo code!